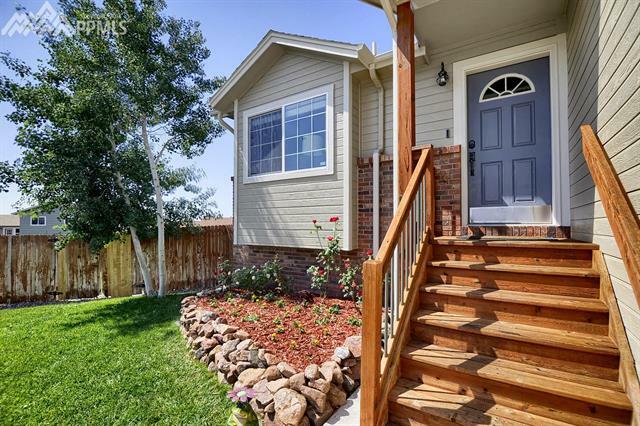 Gorgeous Views, cul-de-sac tucked back away in the neighborhood home. 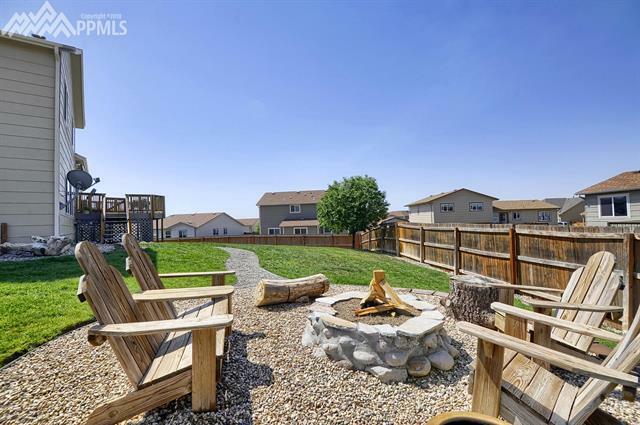 Come relax on your raised deck overlooking your fenced, landscaped backyard complete with sitting area, fire pit and dog run. 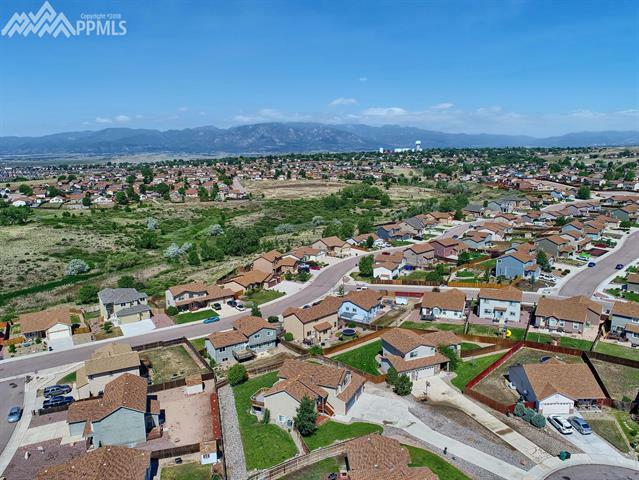 And did we mention PIKES PEAK VIEWS! 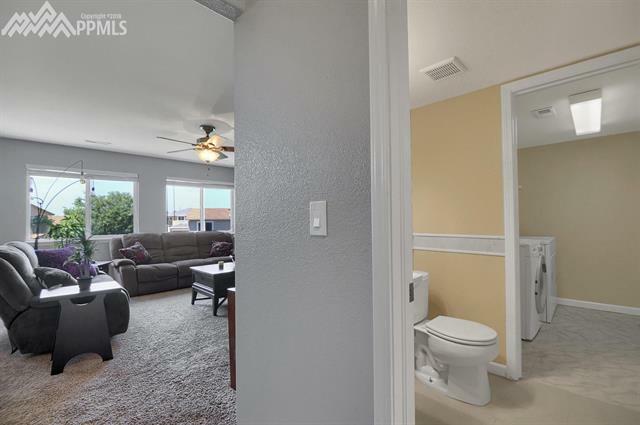 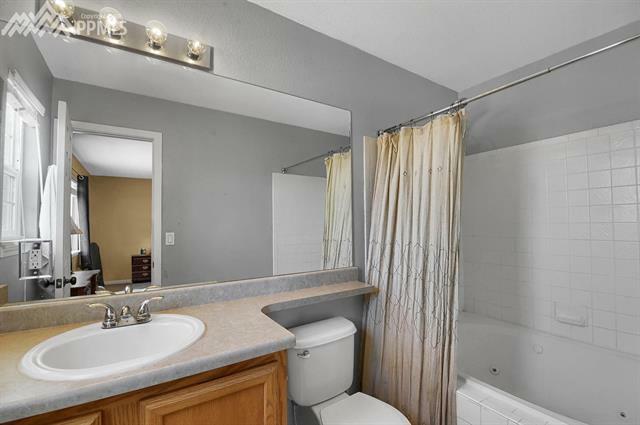 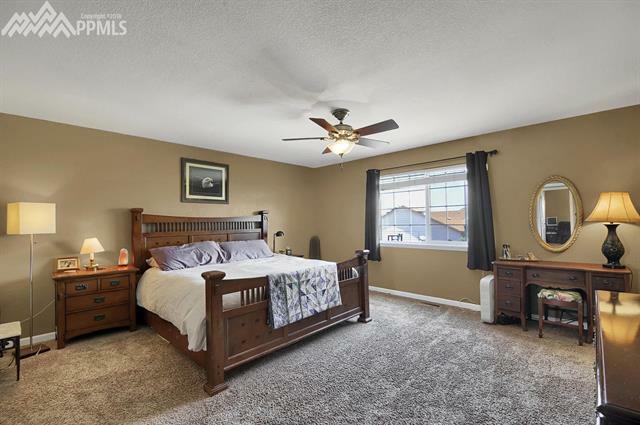 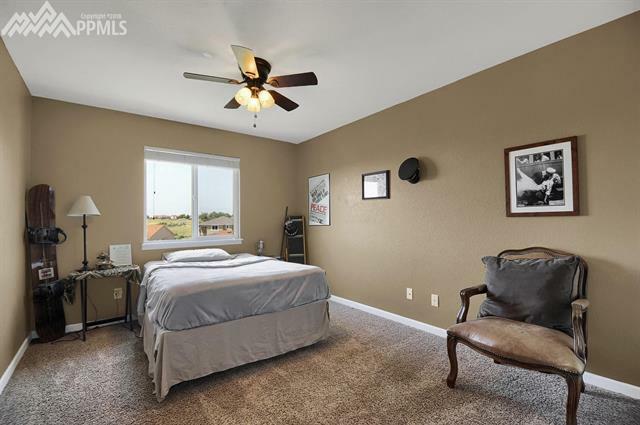 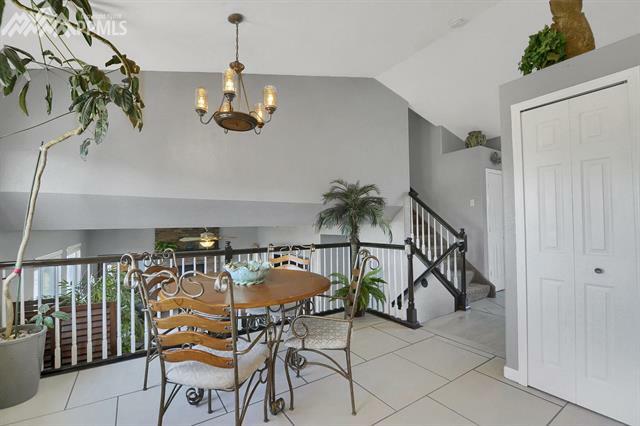 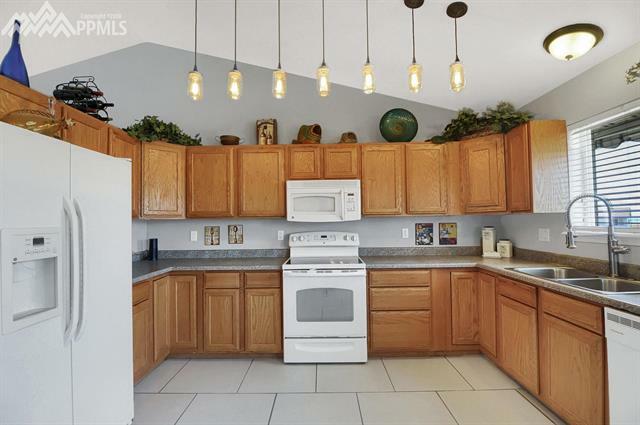 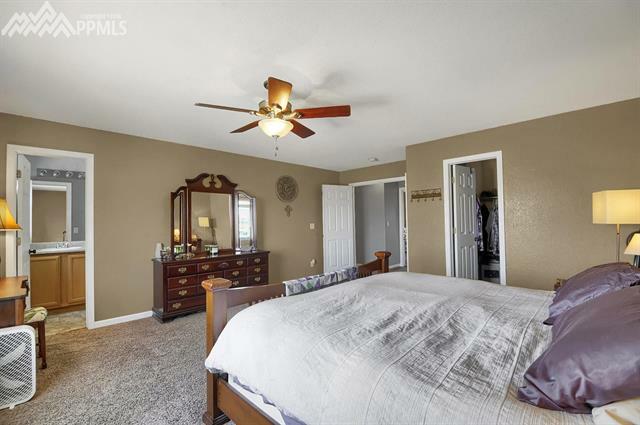 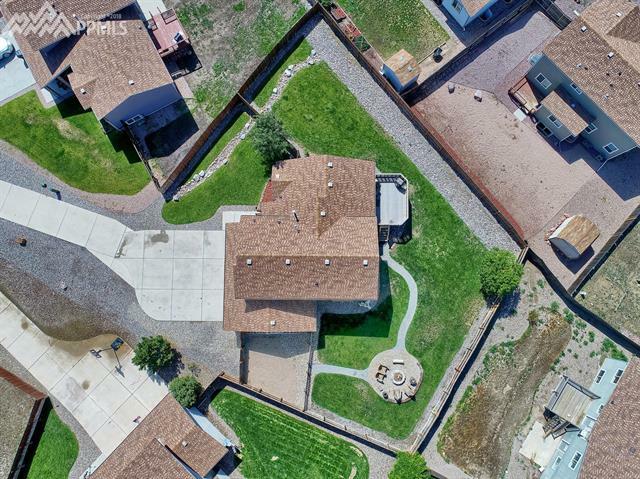 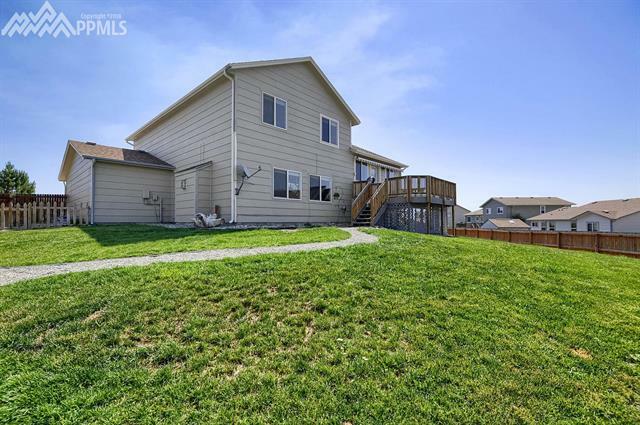 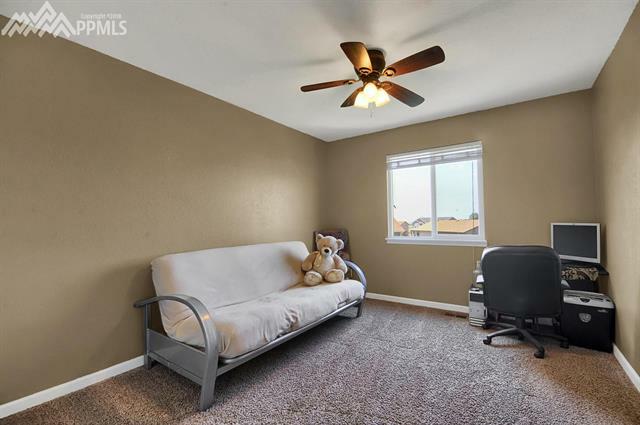 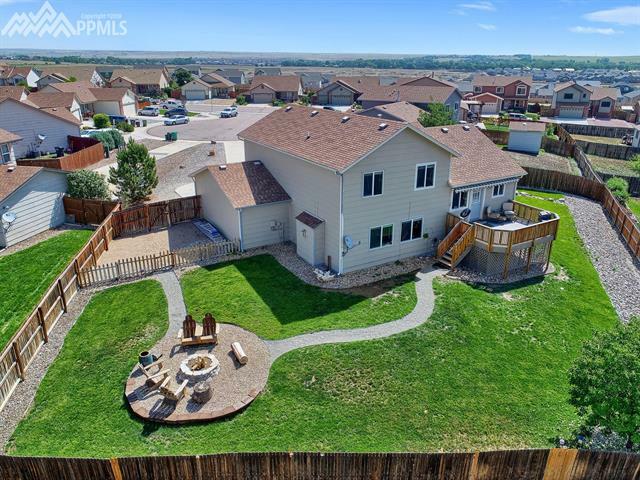 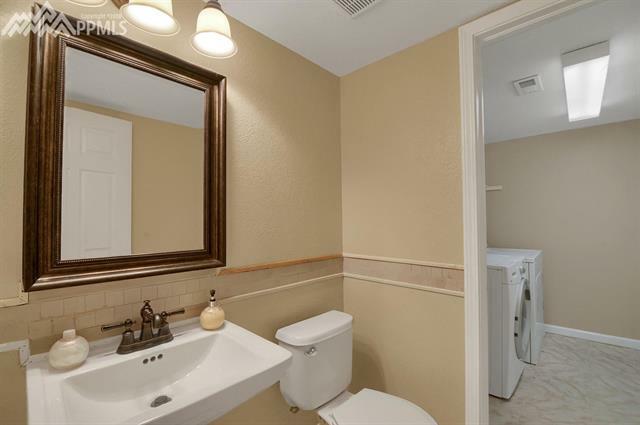 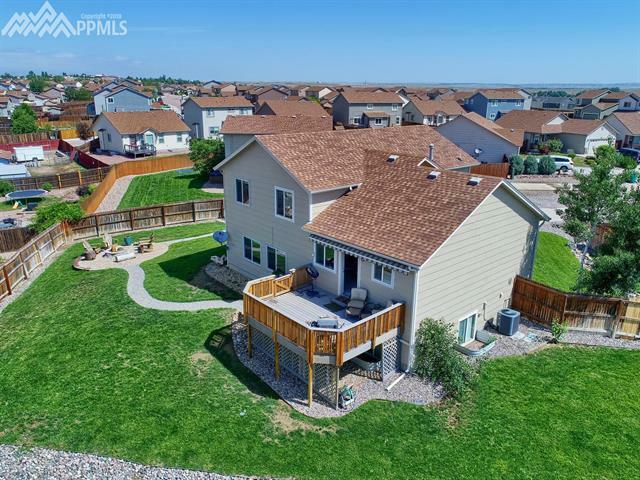 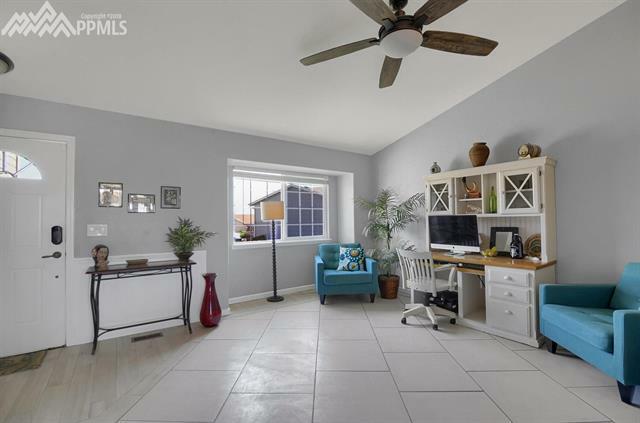 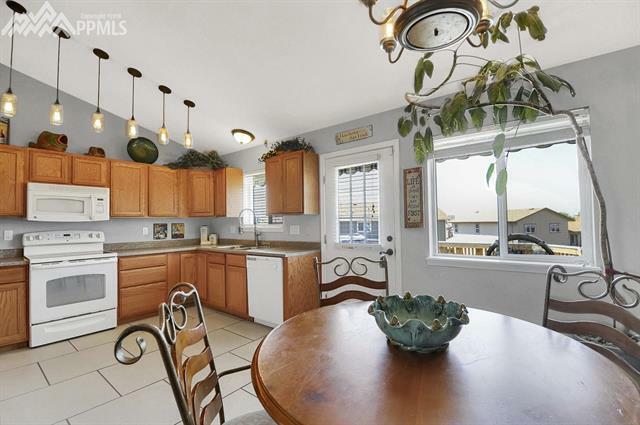 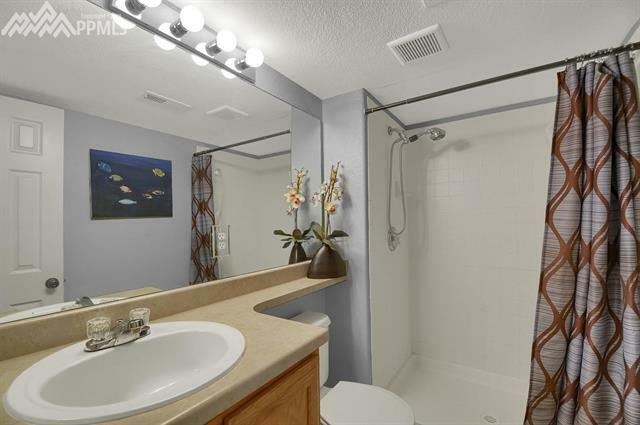 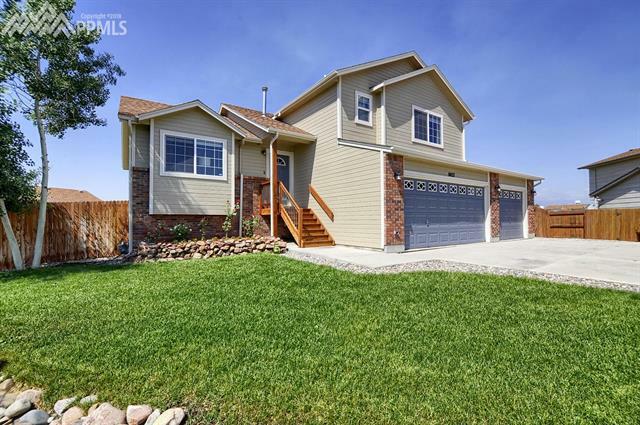 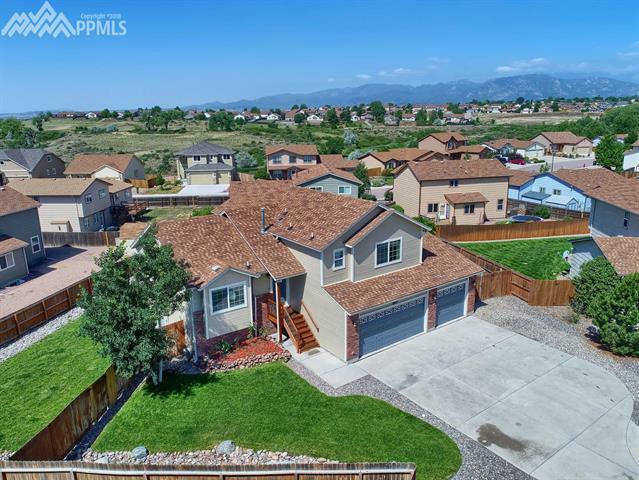 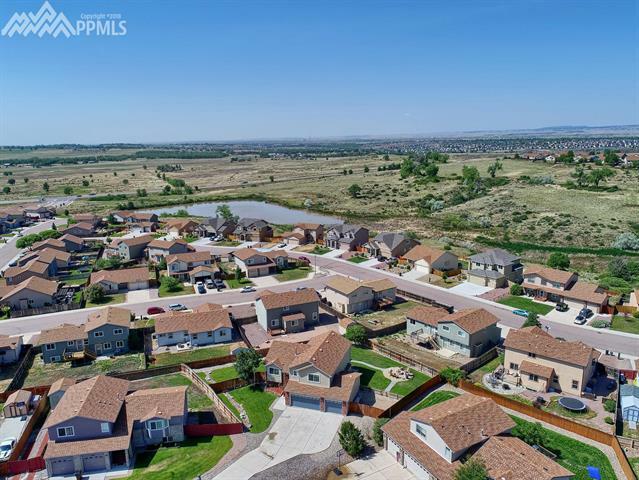 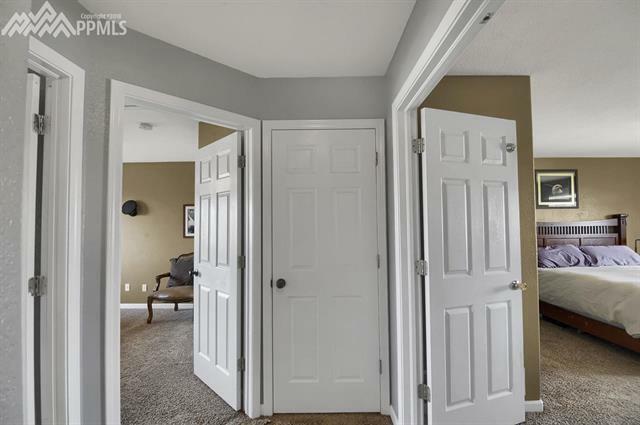 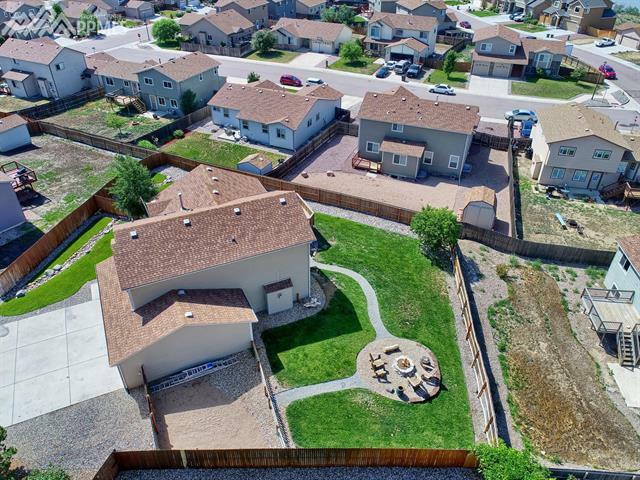 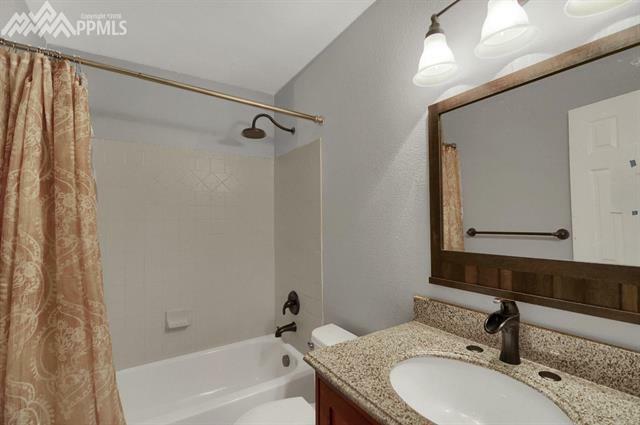 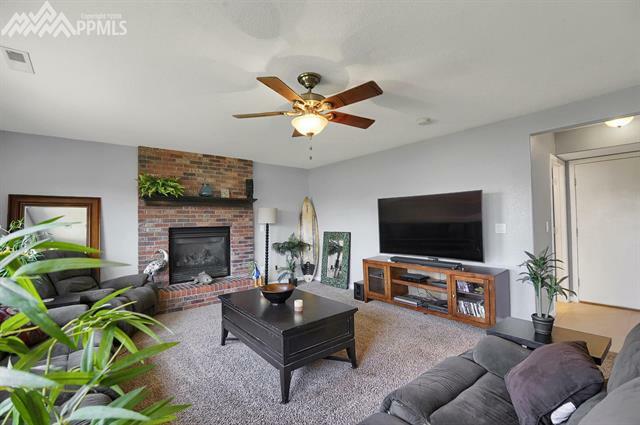 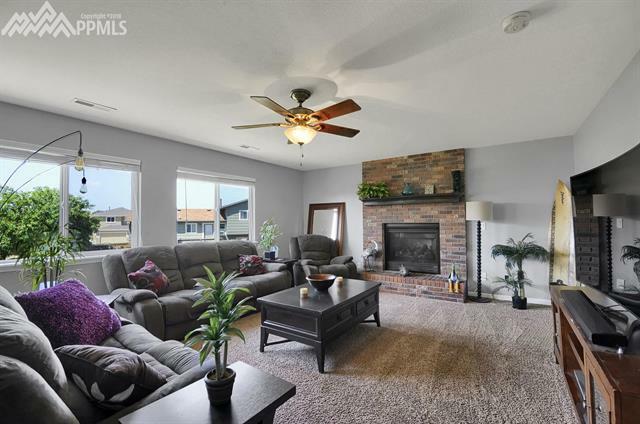 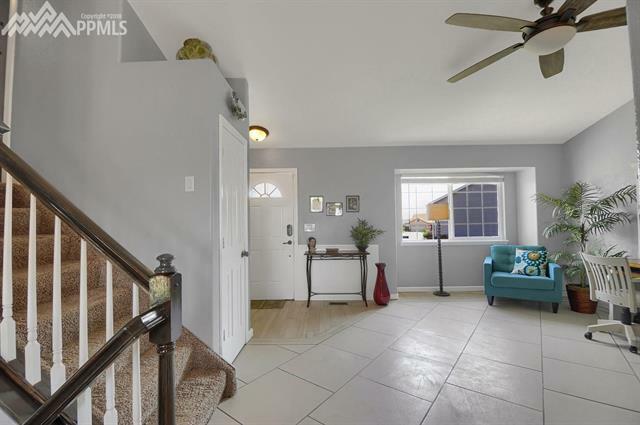 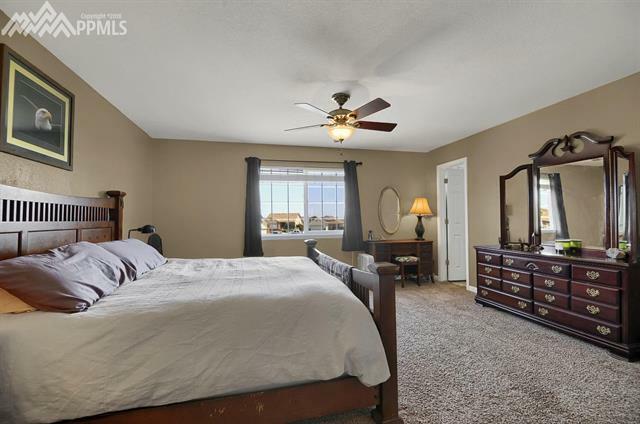 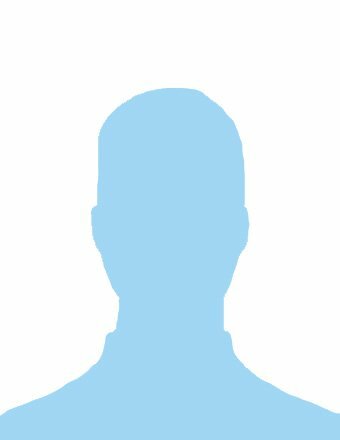 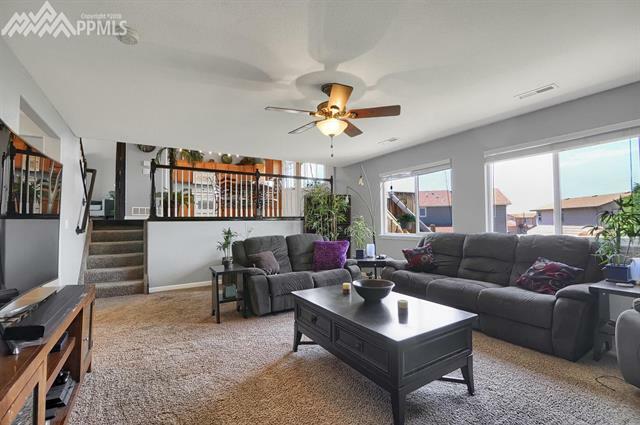 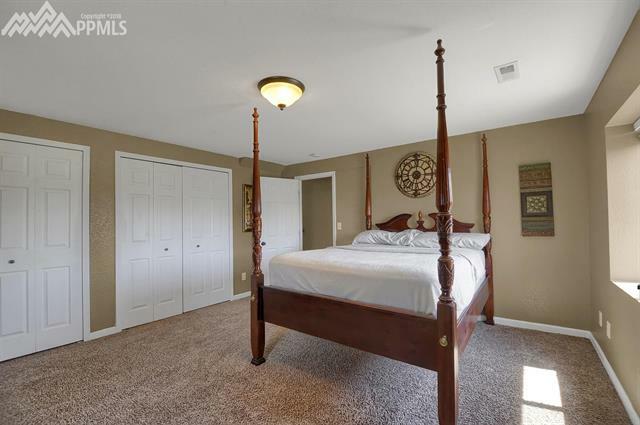 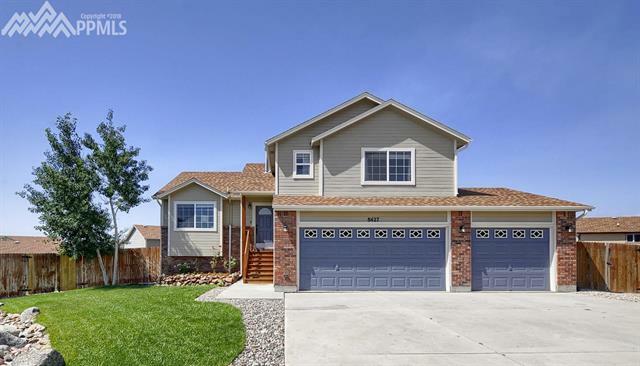 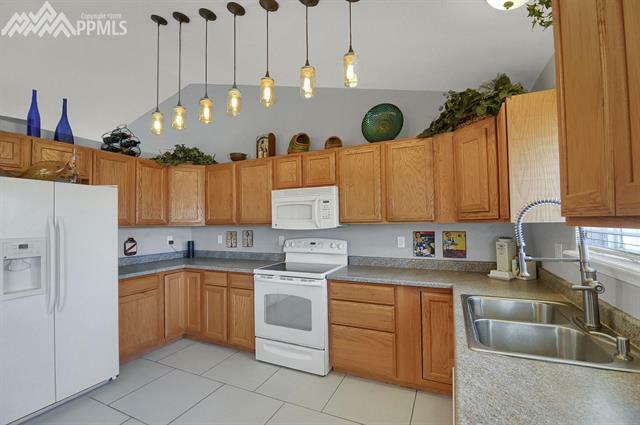 This home features contemporary tile floors, plenty of updates, fresh interior and exterior paint, great family room with gas fireplace, 4 bedrooms including a master suite with private bath. 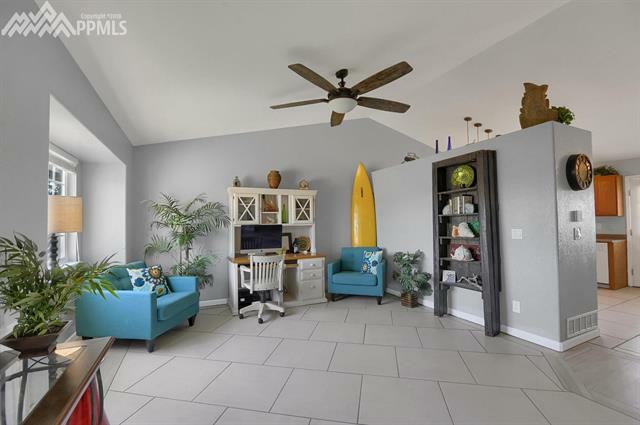 The garage is plenty big enough for trucks, a small boat or a workshop. 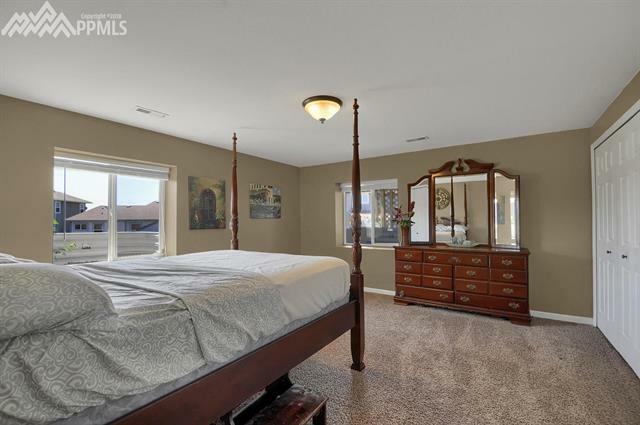 Won't be on the market long.